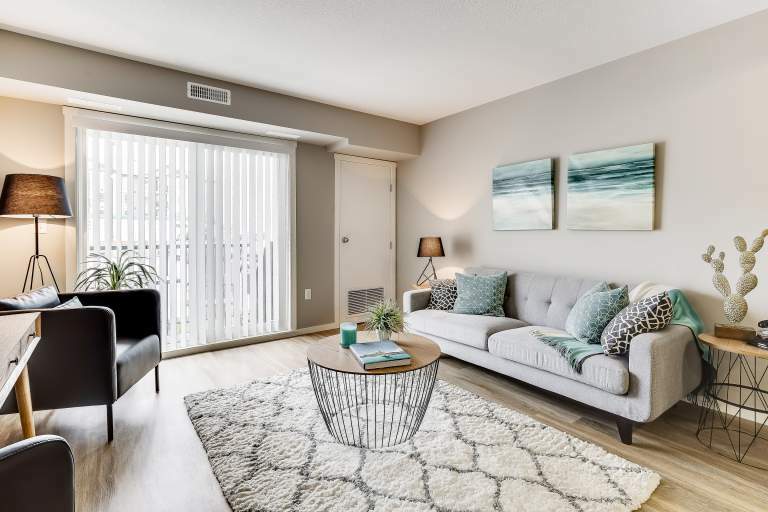 Brand new for 2019, Bishop Heights offers 1, 2, and 3-bedroom, pet friendly apartments for rent. Inside your spacious, open concept suite, you'll feel right at home with in-suite laundry, full size appliances, and large walk-in closets. Bishop Heights features catered amenities including a community fitness centre and a community lounge. On-site management and maintenance, as well as a 24/7 client support team, are available for your convenience. Bishop Heights is located within Bishop Grandin Crossing, a unique new "live and work" community. Bishop Heights is close to many schools including the University of Manitoba and is minutes from the Victoria General Hospital. Living at Bishop Heights means close access to St. Vital Park and trail walks along the Red River. Move in with Broadstreet and experience the best apartment living in Winnipeg at Bishop Heights.